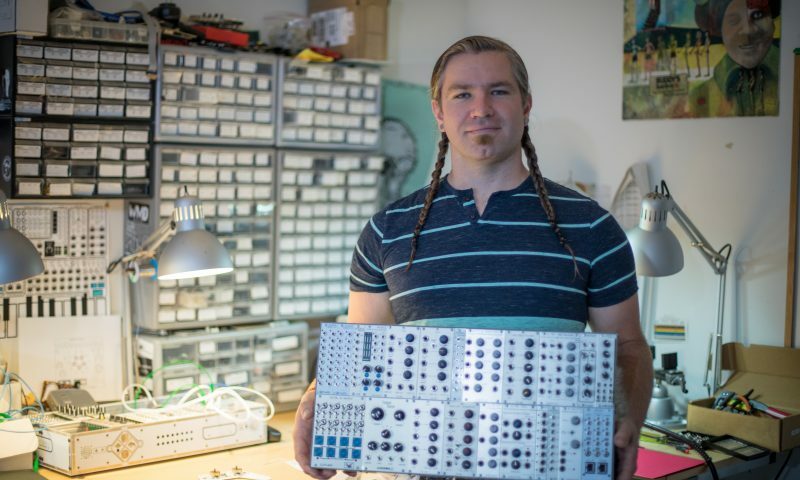 Softwire Synthesis, the company founded by Lance Iden, specializes in constructing analog synthesizers. Iden will be showing off his work (as well as a new, visually engaging artistic gadget) in the Craft Lake City DIY Fest STEM building. Craft Lake City is important for Iden in terms of exposure, but he also values the opportunity to educate. Given the complicated appearance and high cost of modular synthesizers, many people who are interested in synths have to fantasize or sit in confusion in front of the knobs, wires and switches. Iden’s DIY Fest booth aims to subvert these barriers, offering demonstrations and trials of some of his synthesizers, giving curious minds some informed guidance. 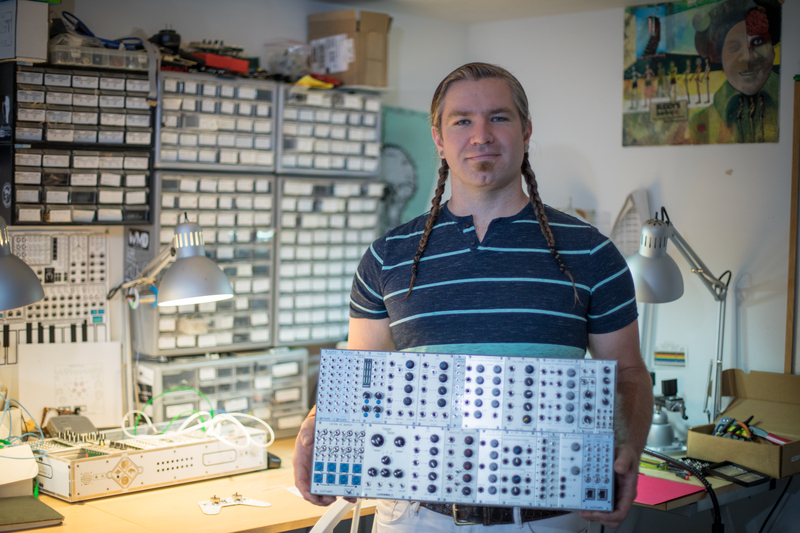 “I find that having someone who is able to show and explain the functions of a modular synth greatly speeds up that person’s ability to make the types of sounds that they’re after,” he says, hoping to provide a steppingstone for musicians. Read more of SLUG’s coverage of the 9th Annual Craft Lake City DIY Festival®.